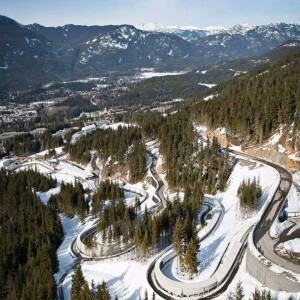 It is the world's first permanent artificially refrigerated bobsleigh, luge and skeleton track. 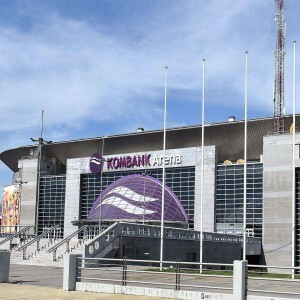 The track underwent a renovation project from 2010 to 2016 with the objective of hosting the 2018 Winter Olympics in Munich. It was renovated with an estimated amount of €21.7 million. 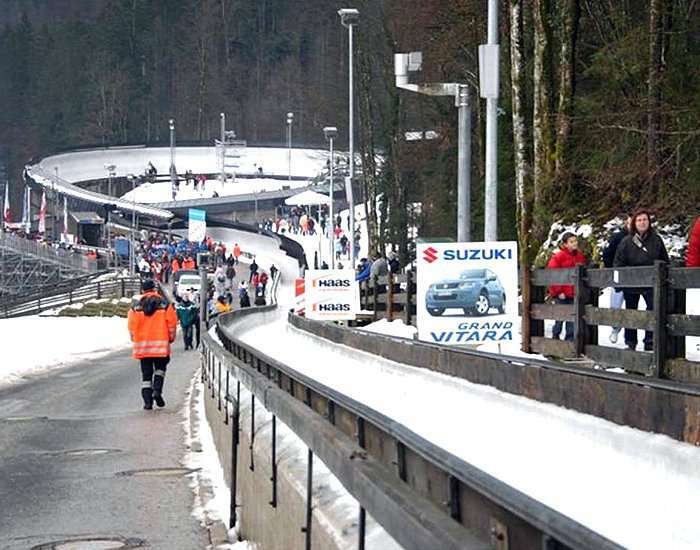 Königssee bobsleigh luge, and skeleton track is a famous track for hosting Luge, Bobsleigh and Skeleton sports events. It is situated in Berchtesgaden, Germany. Back in 1967, the European Luge Championship was held on this naturally refrigerated track. 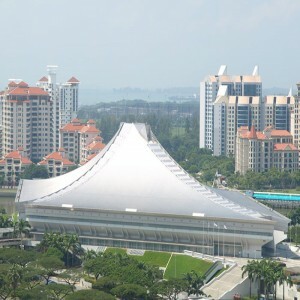 Later on, it was decided to construct a permanent structure which was completed in 1968. 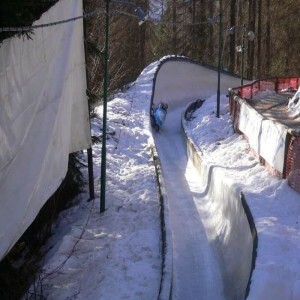 It has a length measurements of 1.362 km (0.85 miles) for Luge – men's singles, 1.242 km (0.77 miles) for Luge women's singles, 1.242km (0.77) for Luge Men's doubles, and 1.270 km (0.79 miles) for both Bobsleigh and Skeleton. In 1969, the Königssee hosted the FIL World Luge Championships which was its first international competition. 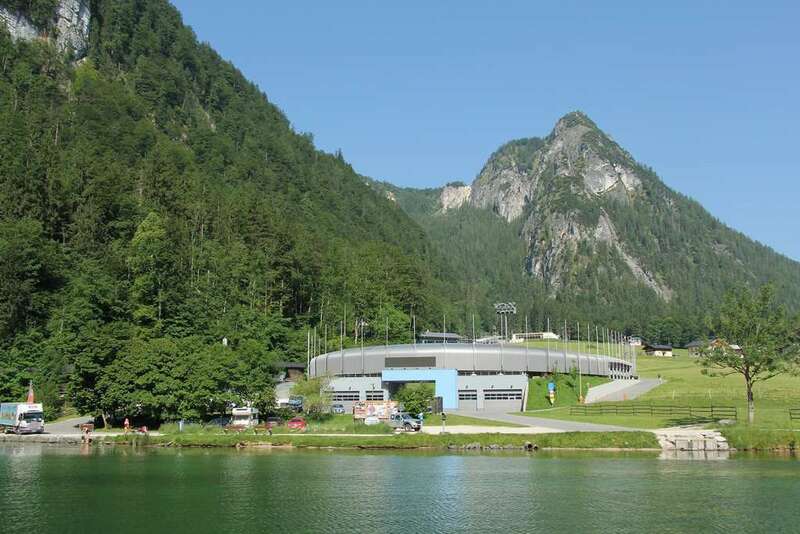 The Königssee hosted the FIBT World Championships in 1979, 1986, 1990 (men's skeleton) and 2004 (all bobsleigh and skeleton events). 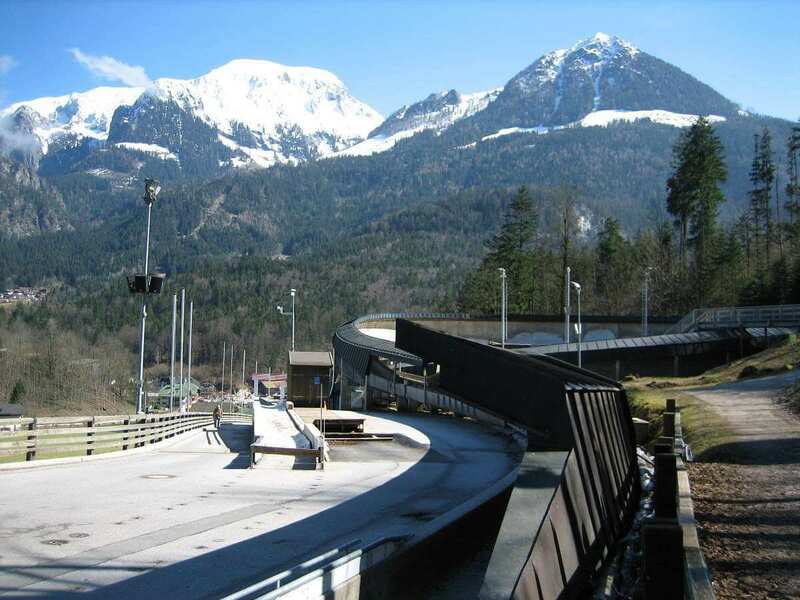 Königssee hosted the Sport's championship of bobsleigh in 1979, the first time when any track became the venue of both luge and bobsleigh events in a non-Winter Olympic year. 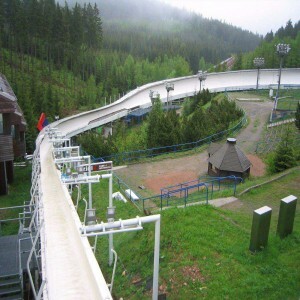 The FIL European Luge Championships in 1972, 1973, 1977, 1988 and 1994 and the FIL World Luge Championships in 1970, 1974, 1979 and 1999 were also held here.